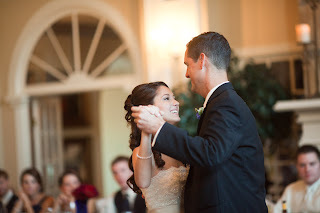 As much as I didn't want to suffer through another song dancing with EVERYONE staring at me, I just had to dance with my dad. 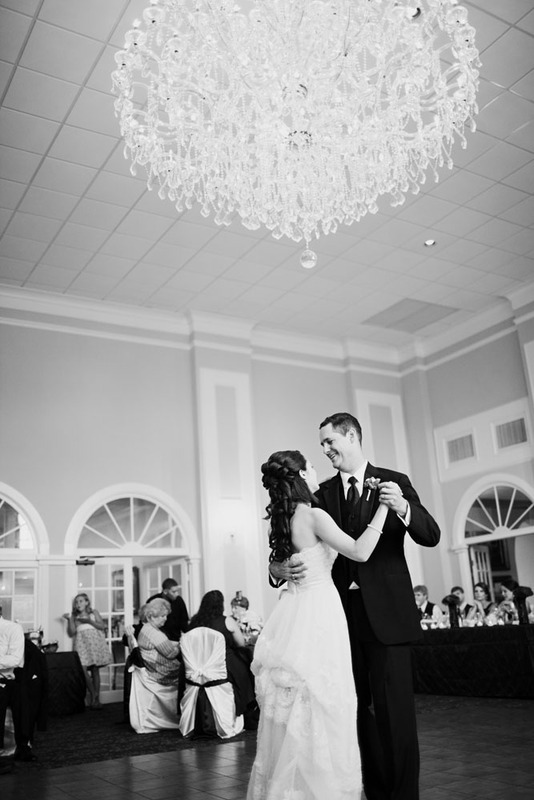 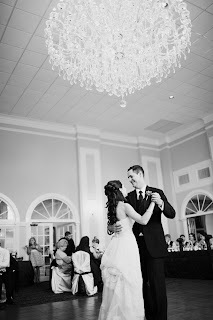 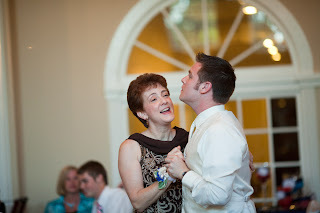 We danced to Chuck Wicks' "Stealing Cinderella." 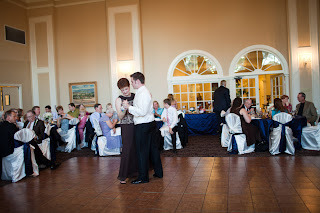 My dad's a GREAT two-stepper, so it's always fun to dance with him. Then Jeff was up, and he danced with his mom to Celine Dion's "The Prayer." 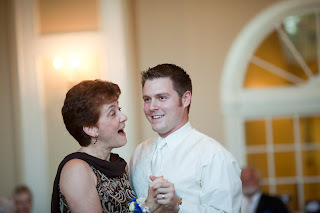 Jeff's mom was so cute... she started singing the song! 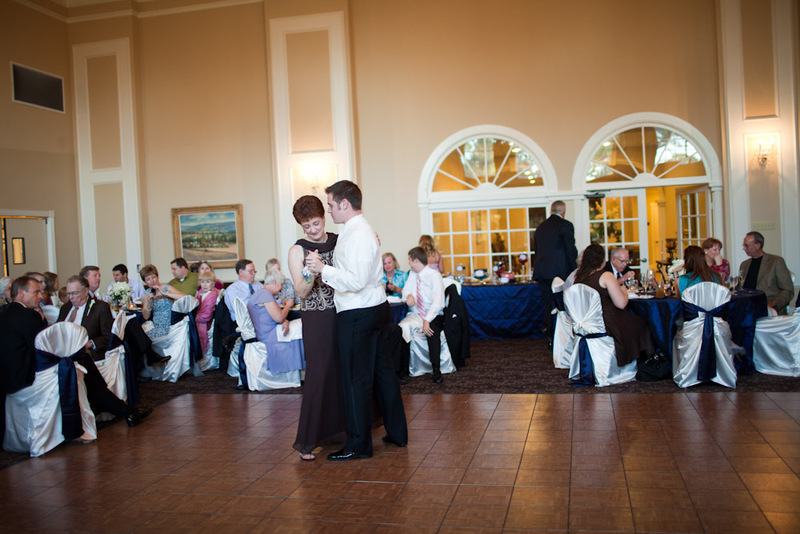 And then, with just about all of the special events behind us, it was time for everyone to grab another drink and get on the dance floor!